The agency stated that a Bureau employee doctored an e-register entry. The National Agency for the Prevention of Corruption (NAPC) will temporarily limit the access of National Anti-Corruption Bureau (NABU) to the register of electronic declarations. 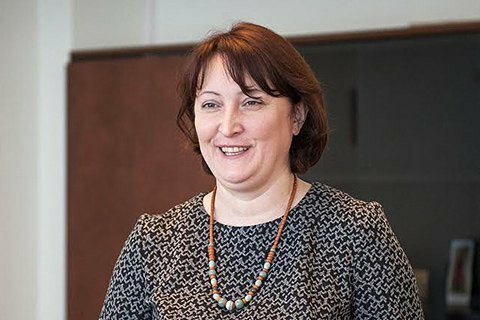 At a NAPC meeting on Friday, 8 December, the chairman Natalia Korchak said that a NABU employee in September doctored the declaration of an government official whose name she did not disclose. NABU later said was a common mistake and the service check revealed no violations. "Pending clarification of the reasons and circumstances […] I ordered stopping the access of employees of NABU to the register of declarations," Korchak said. Korchak said the access to the registry will be restored upon the clarification of the circumstances. Last December, NABU complained that the NAPC refuses to provide full access to e-declarations. NAPC said in response the only an investigating judge or a court can warrant a full access to the database of e-declarations. In mid-January, the anti-graft agencies came to terms and signed a memorandum on cooperation and information exchange, including access to all NAPC databases. The NAPC is engaged in verifying electronic declarations of incomes of government officials. In turn, NABU is engaged in the investigation of corruption crimes of high-ranking officials.